Tours & Activities Horse back Ride On the Beach! Horse back Ride On the Beach! The Horseback tours at Diamante Eco Adventure Park are the ideal way to experience spectacular views, backcountry wildlife, and trails winding through dry tropical forest. You can also opt for a ride along the Pacific Ocean on our beach ride. 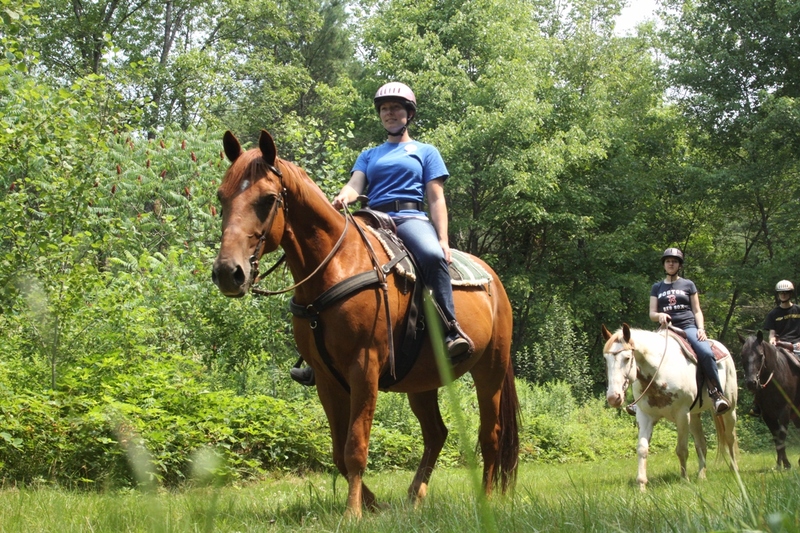 With our professional riding staff and top trainers, you can enjoy a private tour or ride with a group. We offer several different rides to cater to all levels of experience. No previous experience required. 1 hour ride – Across Diamante’s 200-acre playground they offer several trails from beginner to advance. Diamante’s team will work with you to design the perfect experience for you and your group. Great for riders who prefer to take it easy. There is no previous riding experience required for you to participate.